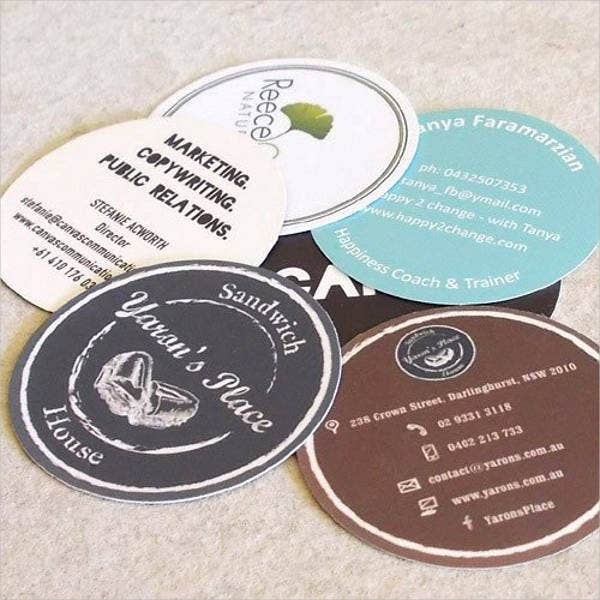 Whether you own a company or a business, business cards are a basic yet useful means of advertising your company or brand name to other people and companies as well. Companies usually exchange business cards with one another to be able to share their contact details. It is a more effective means of spreading information regarding your company than through viva voce, or word of mouth. 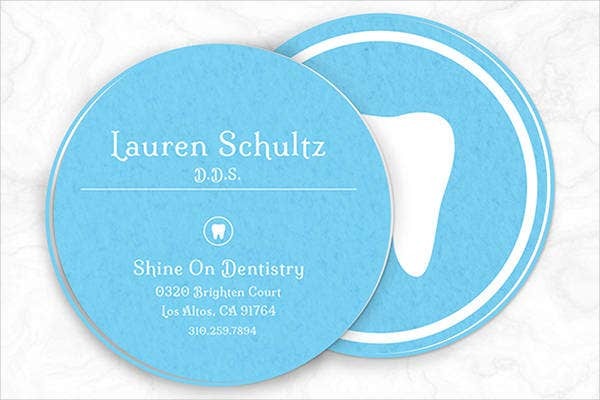 Business cards are used by people who want their company to be recognized by others. They are being distributed to people who businessmen think are potentially interested to work with or for the company. 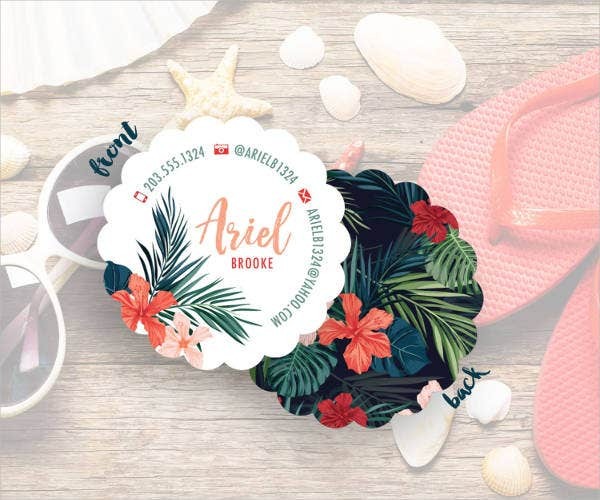 Here on our website, you can find more than seven unique business card designs that you can use for your company, which are free to download or license for a reasonable amount. 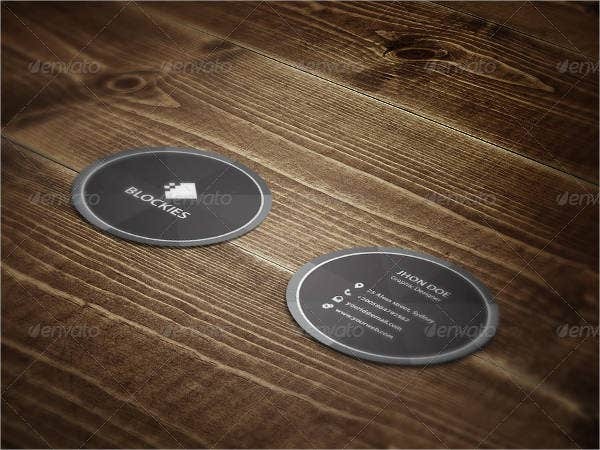 We commonly see rectangular or square business cards, which is the more traditional shape used when making these tools, but what we offer you on our website are business cards that are round in shape, which, while not very common in appearance to people, are very unique and eye catching. Convenient. Business cards fit snugly inside your wallet, so you may bring along a few copies so that when the need arises, you may be able to give one in no time. Less time consuming. Reaching in to your pocket for a business card and giving it to someone saves more time than asking for a pen and paper or dictating your contact number while the other person is inputting it on his/her phone. Builds trust. The tradition of exchanging business cards has always been viewed as a much more formal means of advertising, and it definitely builds trust between people. Snowball effect. At times you may give more than just one business card to a single company for the reason that you also want that company to help share your contact details to others. Attractive. Round-shaped business cards are very nice to look at. Stands out. 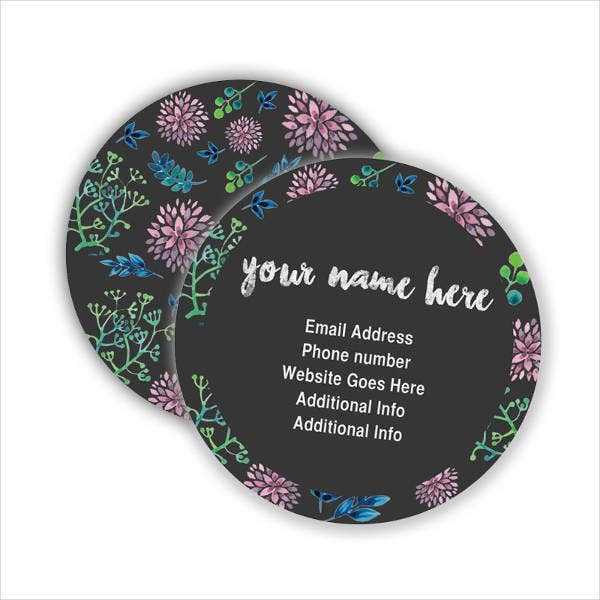 With the standard being the rectangular or square-shaped business cards, these rounded ones help your card stand out in a sea of business cards. Good luck. Some people may consider the circle to be a lucky shape. 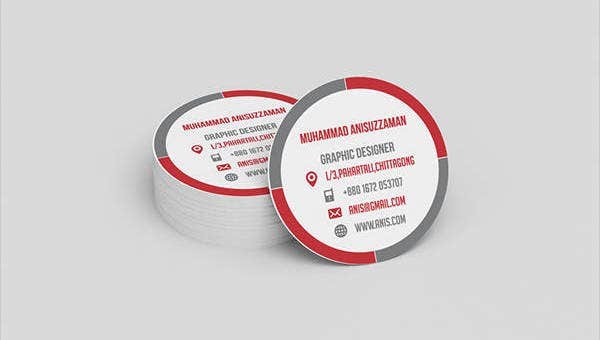 Unlike the more traditional rectangular business cards, the creativity in design for round business cards are endless; even the shape itself is already creative. 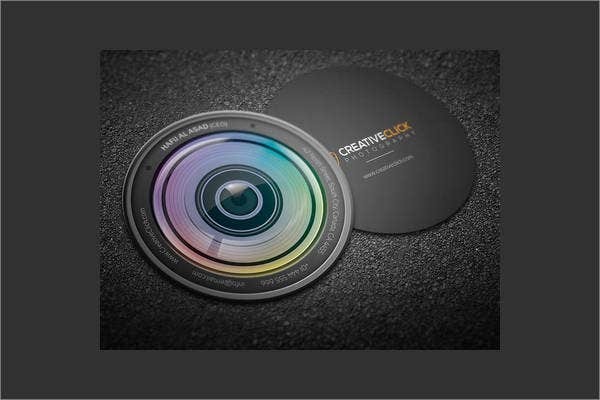 These round business cards we offer come in different formats and are designed by creative and talented graphic artists who are aware of what the majority of people are looking for when it comes to business cards. 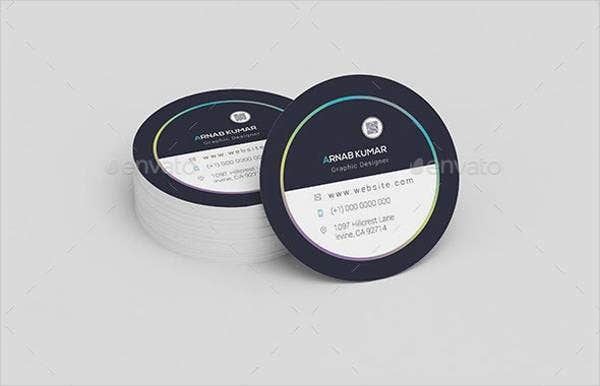 But for those who still prefer the more traditional look of business cards, we also have on our website high-quality templates for corporate business cards that are fully editable according to your demands.